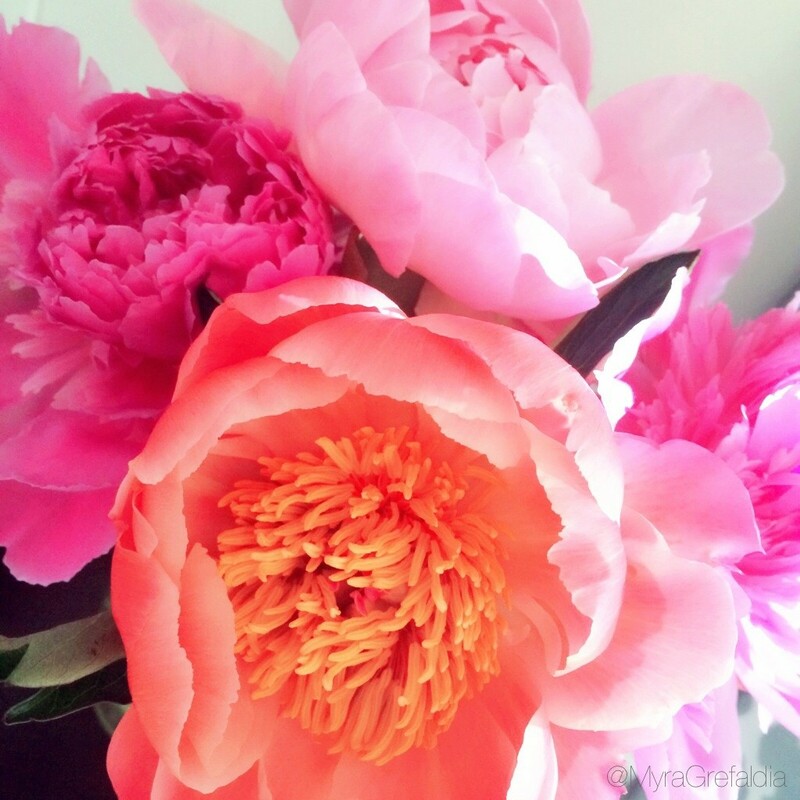 Peony, Peony, Peony, I love you! This bouquet fills my soul with happiness. I’m all about surrounding yourself with beauty. All week I’ve been thinking about these flowers. I’m so glad I bought them. There are times you have to listen to that small voice inside. It’s your soul telling you what you need. After my week, my soul needed these flowers. It’s a reminder to me of God’s awesome power. He created such beauty for everyone to enjoy. If we could all just take one minute to appreciate the beauty He’s given us. I’m fortunate to live in Hawaii, everyday there’s a rainbow to enjoy. It’s a reminder of God’s promise to Noah that the entire earth would not flood again (Genesis 9). I love how He promises in color. These days technology keeps us strapped to our mobile devices, it makes it easy to miss all the beauty around us. I challenge you to to put it down and enjoy your inner voice’s request. See what beauty is around you. Otherwise go out and buy a bouquet. What does your soul need to uplift your inner core? I would love to have a coach gift maybe for a birthday present !! I am available for a free 30-minute coaching session. Just send an email on my contacts page. Thanks! I’m glad you enjoyed visiting. I just want to say I am just new to blogs and certainly loved you’re blog site. Very likely I’m want to bookmark your website . You certainly have incredible articles and reviews. With thanks for revealing your website page.